When you are both accident-prone and the mother of three young boys, stuff gets broken. And then there’s all the stuff that just wears out before it should. You could go out and replace stuff with new. 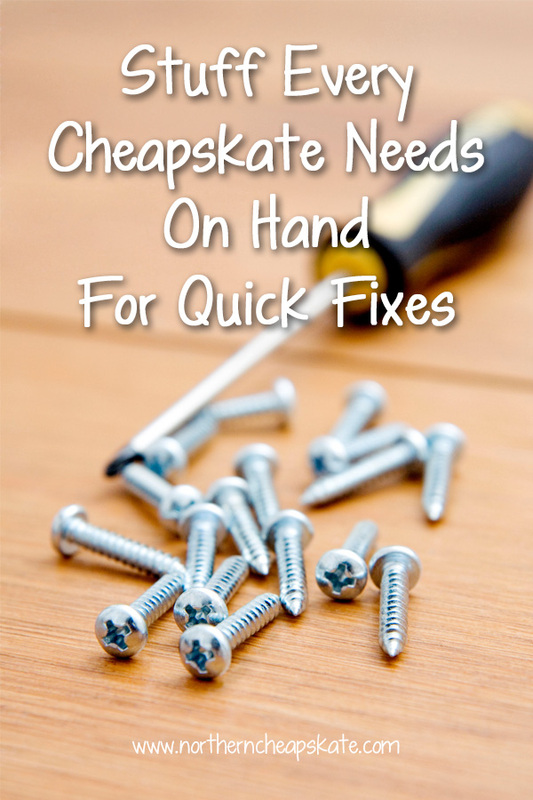 Or you could save a ton of money and make do by making sure you have the stuff every cheapskate needs on hand for quick fixes. Stash these relatively inexpensive items in your frugal toolbox and you’ll be ready for quick and easy repairs. Duct tape is the gold standard for household repairs. Simply slap on a piece of this super sticky industrial-strength tape and you’ll hold things together. 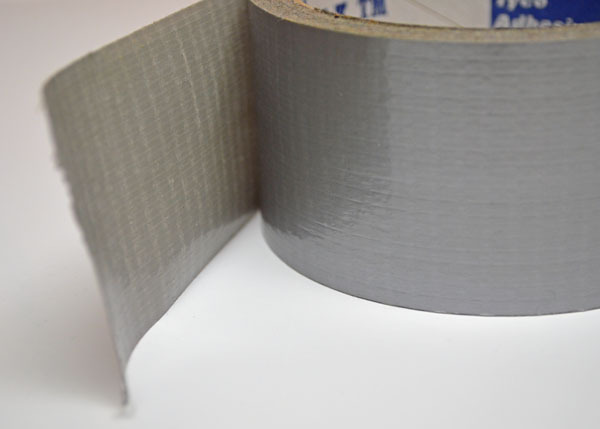 Duct tape is great for quick repairs like taping a bad vacuum cleaner hose, patching ripped snowpants, or fixing the webbing on an old lawn chair. It’s also great for quick patches on tents. There are dozens of fantastic craft ideas and DIY projects you can do with duct tape and duct tape comes in a myriad of colors to suit your needs. Packing tape is another durable sticky tape that can fix a whole lot of things. The advantage of packing tape is that it is clear. 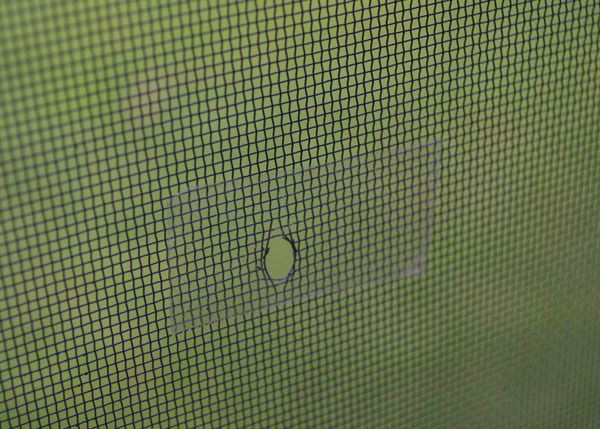 Use it to repair torn book pages and fix book bindings or quickly cover a hole in a window screen. Packing tape may be great for sealing boxes and attaching mailing labels, but it’s also handy for laminating small items. I was recently sent a sample box of Sugru , and I can honestly say, it is my new favorite product for repairs. Sugru is a moldable glue. It starts out like play dough, and once you’ve got in the shape you need, it hardens into a durable rubbery plastic. 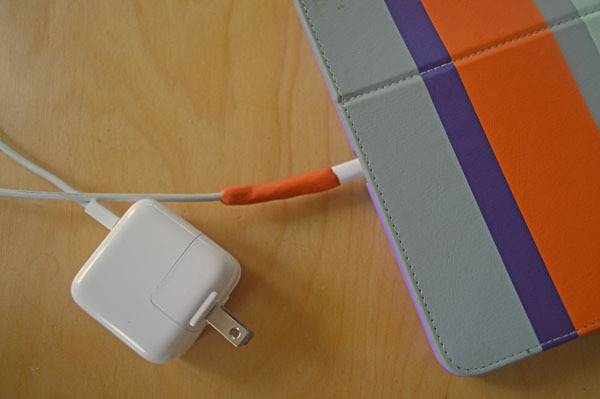 I’ve used it to patch frayed charging cords for my iPad and iPhone (see the photo above) and even used it to patch a tiny hole in my son’s kickball. You can use it to make hooks to get you organized, fix a broken toy, or seal a cracked camping cooler. It comes in all several great colors or you can mix them together to make your own. If you watch the Sugru video and check out the website, you’re sure to get a ton of ideas of what you could use it for around your house. Sometimes called “super glue,” Krazy Glue is some of the strongest stuff you can find on the market to fix things like broken porcelain figures or plastic toys. Once it’s stuck, it’s stuck for good, and that can include your fingers, so make sure to keep a little nail polish remover on hand in case you get stuck. If KrazyGlue is a little too crazy for you, E6000 is great alternative. This tough adhesive is waterproof, non-flammable, and can bond wood, fabric, leather, ceramic, glass, and metal. It’s also clear and paintable, which makes it pretty versatile. Shoes just aren’t made like they used to be. Sometimes the sole of the shoe peels back from the toe, or a heel starts to crack. 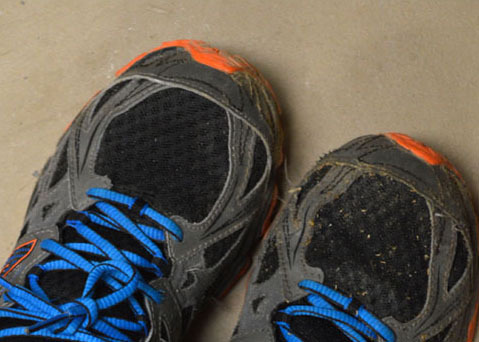 A little bit of Shoe Goo can fix those things right up and help you make your shoes last longer. This lubricant is great for loosening rusted bolts and screws. WD-40 is good for lubricating garage doors and door locks. It’s also useful for removing sticky labels (or duct tape residue!) from things, untangling jewelry chains, removing bugs from car bumpers and putting a stop to squeaky door hinges. Before you haul something to the trash heap, remove the screws, nuts, bolts and washers and toss them into jars in your garage. 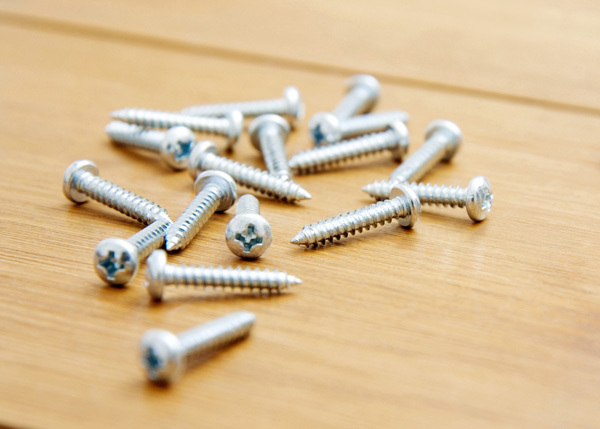 If something you’ve assembled comes with extra screws (or screws come with the packaging), save those, too. You never know when you may need a few pieces of hardware for a project. If you’re looking to save money, then start looking for ways you can make the stuff you have last longer. You’ll be amazed at how much a few bucks and a little bit of creativity can help you stretch your budget. Now it’s your turn: What stuff do keep on hand for quick and easy repairs?